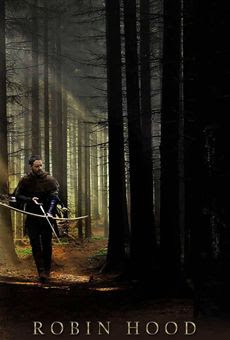 Robin Hood is an upcoming epic film based on the Robin Hood legend, directed by Ridley Scott and starring Russell Crowe. It is due for release on May 14, 2010.The film began development in 2007 when Universal acquired a script entitled Nottingham, depicting a heroic Sheriff of Nottingham to be played by Crowe. Scott's dissatisfaction with the script led him to delay filming, and during 2008 it was rewritten into a story about Robin Hood becoming an outlaw, with the position of being Sheriff as part of the story. Scott dropped the latter notion and Nottingham was retitled to reflect the more traditional angle. It is a remake of Wes Craven's 1984 slasher film of the same name and designed to reboot the franchise. 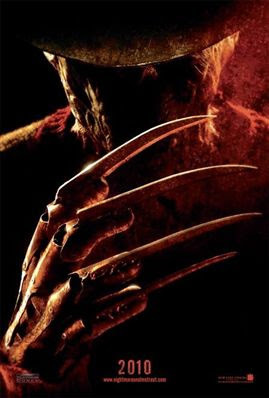 The film stars Jackie Earle Haley as Freddy Krueger, a role made famous by Robert Englund, while Rooney Mara takes over the role of Nancy Thompson, originally portrayed by Heather Langenkamp. 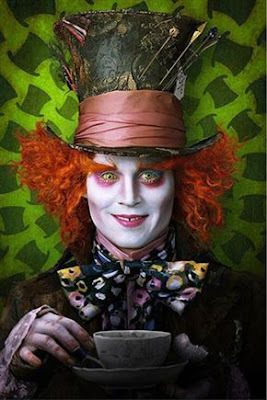 It is set for release on April 30, 2010. 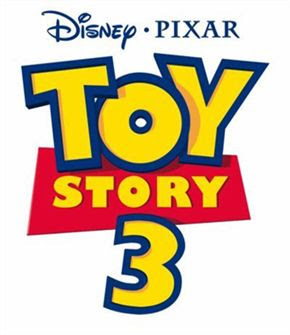 Due for release in June, the story sees Andy depart for college, and his toys, including Woody and Buzz are going to be put in the attic. Before they can be put in the attic, they are accidentally thrown away and are picked up by the garbage men. The toys find themselves at a local day-care center, where they must try to survive the playful but careless pre-school children. Woody attempts to save his friends and find themselves a new home, but matters are further complicated when Buzz is damaged during an escape attempt.